An air passenger died after a sudden heart attack, while he was flying from Kuwait to Sri Lanka in Sri Lankan Airlines at today morning. According to the media, the passenger who had succumbed due to sudden heart stroke, was identified as 59-year-old individual who had flew to Sri Lanka from Kuwait through the UL-230 flight. The airbus had arrived to BIA at today morning. However that the doctors has stated that the cause of death of the Air Passenger, was due to a sudden heart attack. 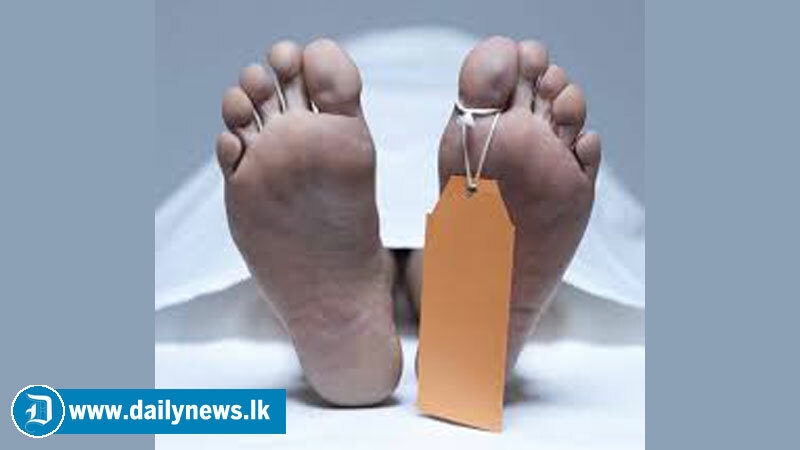 Further more police investigations are being conduct by Katunayake Air Port Police , under the instructions given by their Officer in Charge , Cheif Inspector Jayanath Wanasinghe.